The Minot Aero Center has added a new flight instructor to our flight department. 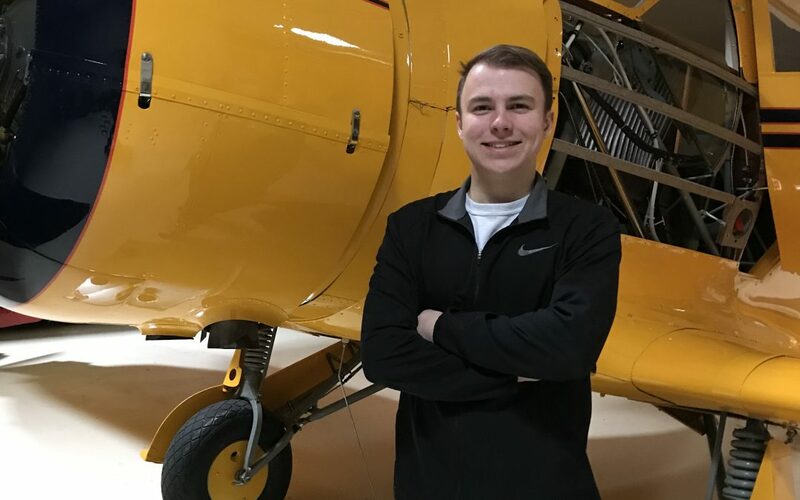 Please welcome Nicholas Burkart to the Minot Aero Center team. Nicholas is from Minot and started as a student here and now he is working full time as a flight instructor with us at the Minot Aero Center. We are excited to have Nicholas on our team!